Sales and marketing outreach can be time-consuming and challenging, but they are necessary to close a sale. Jessie Beaudoin understands these challenges firsthand, and that is what prompted him to create Call Action. 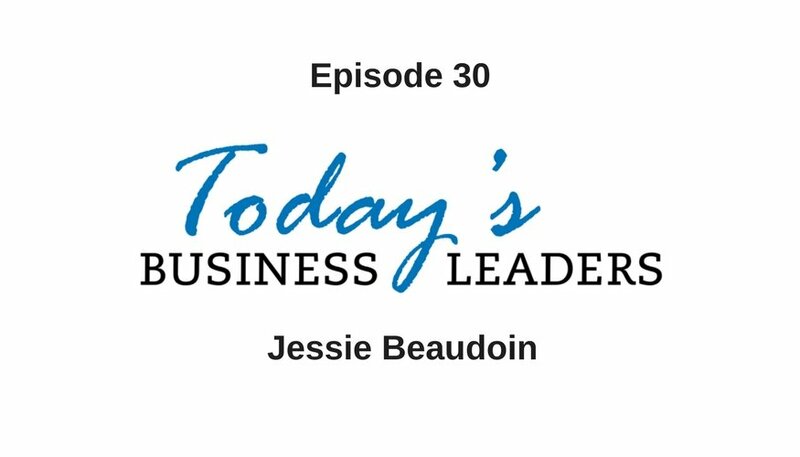 Find out more about how Call Action can help your business as Jessie explains the services available to Gabe and his listeners in this installment of Today’s Business Leaders. The general concept of all forms of marketing, whether online or offline, is to get inquiries. These inquiries can come in the form of phone calls, text messages or email. Continually reaching out and remembering to follow up with prospective leads is completely necessary. This constant communication requires significant organization and juggling it all can be difficult. Jessie started working for a mortgage lender, then branched out to building websites while still working in the mortgage and real estate industries. He understood the difficulty of following up with leads and closing sales, and this was the antithesis behind Call Action. Call Action allows a company to reach out to prospects through a variety of formats. Automating a drip marketing campaign enables the marketer to do higher level work, and Call Action takes care of the rest. The program is simple to navigate and allows users to schedule custom communication. Audio text with an MP3 attachment. Most people skip listening to voicemails , but audio text messages have a high open rate. Furthermore, a recording of a sales pitch follow up can convey tone and emotion for more effective results. Image text. Sending a screenshot of your business’ online reviews or other useful info can help a prospect make a decision. Text reminder. Call Action allows users to schedule reminders for themselves which can be sent via text. For example, you can plan a reminder to connect to a lead for a follow-up phone call. Learn more about Call Action and reach out with questions. Pick up more actionable advice from Gabe and his guests by checking out the catalog of Today’s Business Leaders’ episodes. Find out more about Business Marketing Engine, Gabe’s company, and the solutions offered.